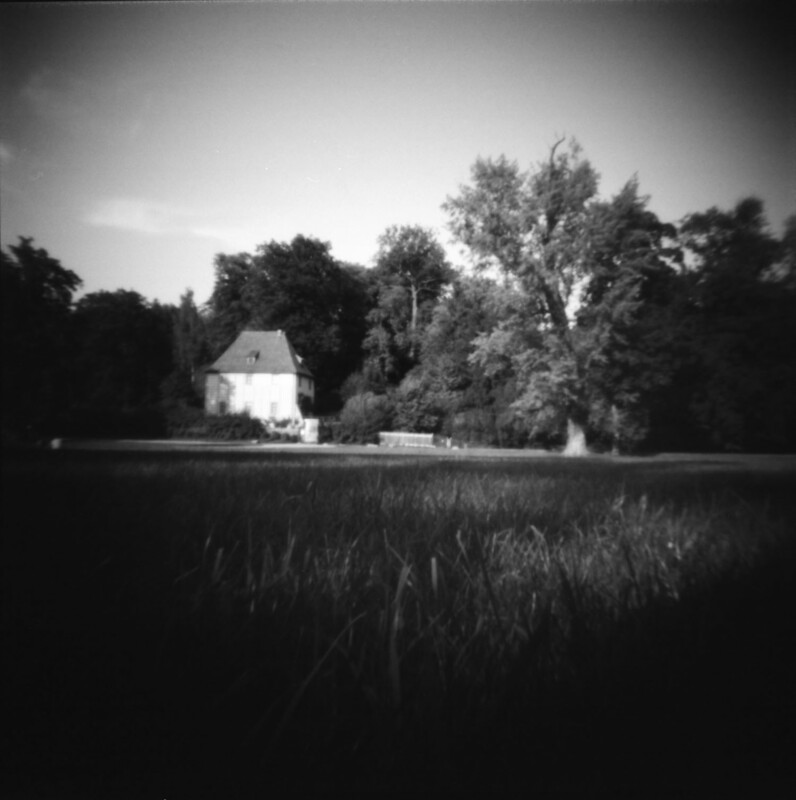 On our recent holiday in Germany we stayed in Weimar. Weimar has always been a very historical and cultural place. It was the city where Bauhaus originated from, but also the city where in 1919 the constitutional assembly took place, giving its name to the Weimar Republic. There’s also a bit of dark history attached to Weimar. In WWII Weimar was host to concentration camp Buchenwald. Weimar has always attracted painters, musicians and writers. One of them is the writer that wrote one of my all time favourite books, The suffering of young Werther (Die Leiden des jungen Werther), J.W. von Goethe. There are many things dedicated to Goethe in Weimar. 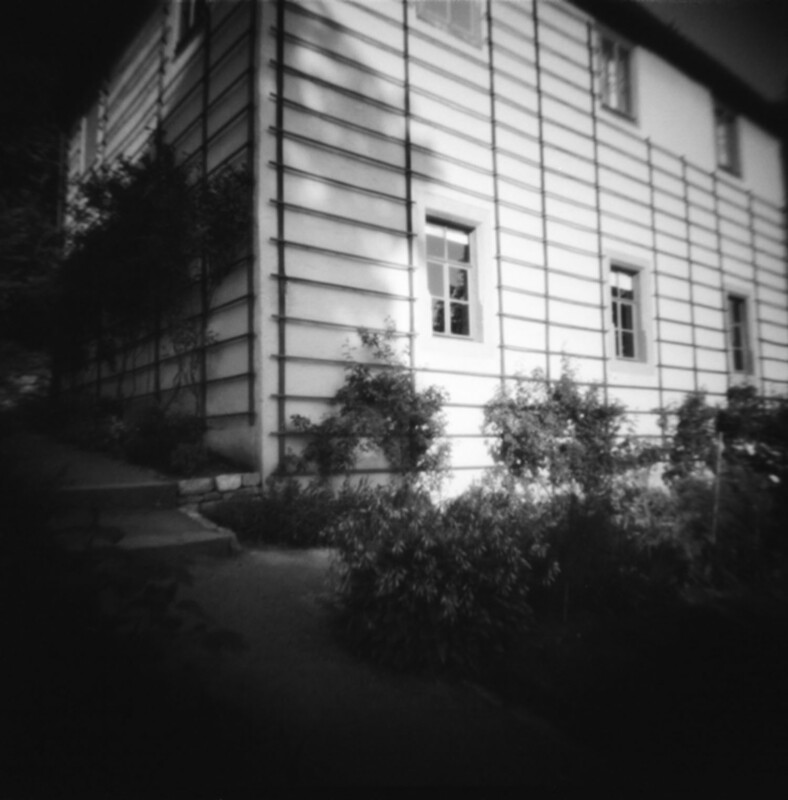 You can visit the house he lived in; it is now the Goethe museum. His grave and a statue of him and Schiller are also landmarks in Weimar. During a warm day we strolled through the Park an der Ilm, a large park in the city. We came across a very cute cottage with a lovely garden around it. 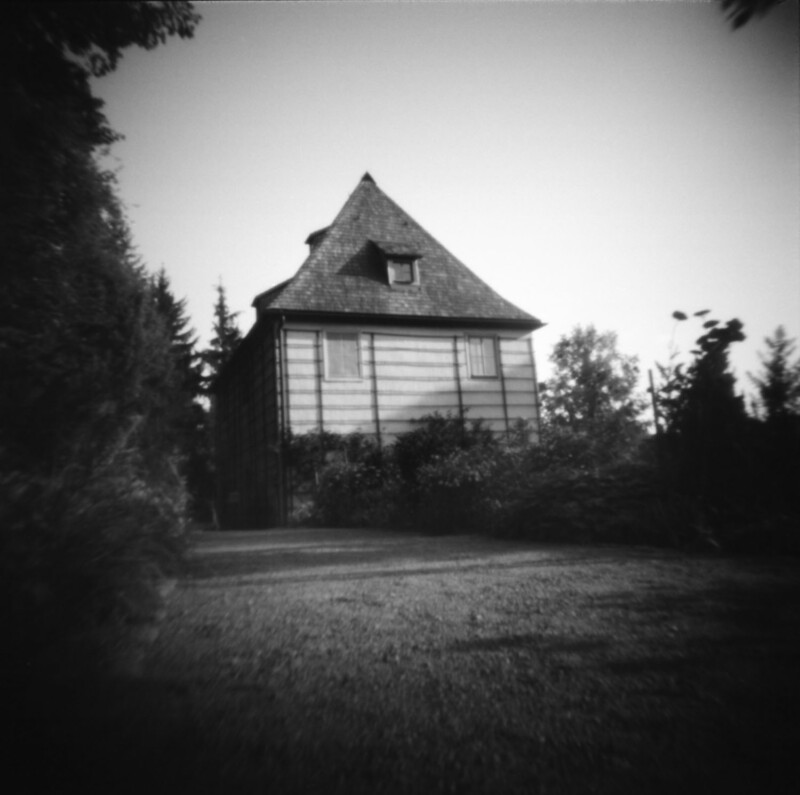 It turned out to be Goethe’s Gardenhaus (garden house). The house is open for visitors, but we arrived just before closing time. 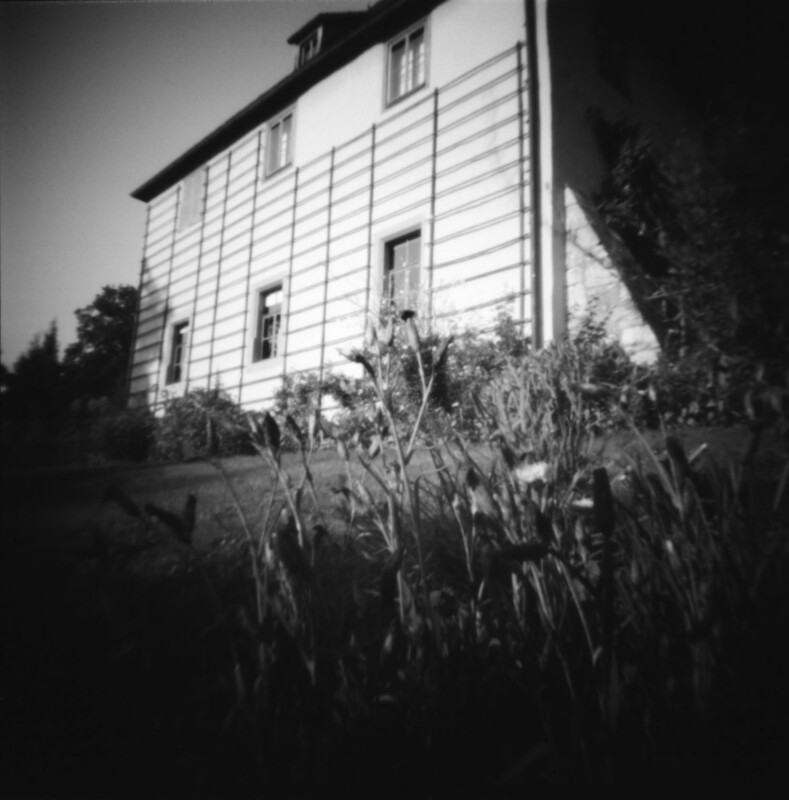 I ended up taking some pinhole photos of the house, we walked in the garden for a bit and sat in the sun on a bench. What a lovely place to spend some time! It made me want to discover more of Goethe’s work. And that’s what I intend to do next winter.